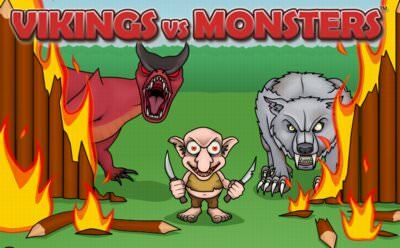 As brave Vikings we fight against evil monsters in Viking vs Monsters. 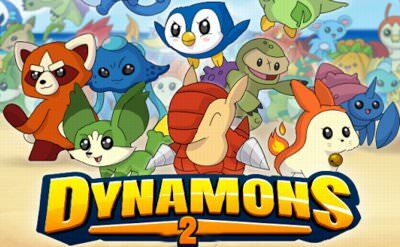 The gameplay is a round based role playing game. We have different types of classes in our team with special abilities. Now we compete in a round based fight against the opponent. After each round we can upgrades our skills. Choose the right abilities in each fight. More role playing games also for your mobile phone or tablet.